These actors would fit the role of Geralt of Rivia perfectly in the upcoming Netflix adaptation of The Witcher. Following the announcement that Netflix will be adapting The Witcher game franchise (and book series by Andrzej Sapkowski) into a television show, we started to think about casting. Namely, who will find themselves holding the keys to the fabled role of Geralt of Rivia? It’s highly possible Netflix will choose to cast a relatively unknown actor, though they could still end up surprising fans by bringing in a familiar face. Below, we’ve put together a list of 7 actors we think would nail the role of Geralt in Netflix’s upcoming adaptation of The Witcher. 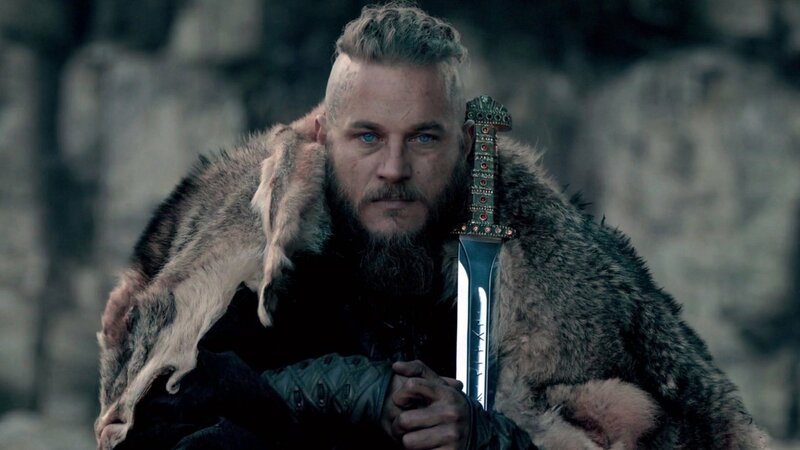 You may know Travis Fimmel best for his portrayal of Ragnar Lothbrok in the hit TV series, Vikings. Aside from the obvious fact that Fimmel’s work on Vikings gives him a decent leg up when it comes to filling the shoes of Geralt, he definitely has the same sort of brooding quality of Geralt where he can balancing raw power and charm. One of the biggest detractors for Fimmel is the fact that he had a role in the arguably mediocre live adaptation of Warcraft. While we personally didn’t hate the film, it didn’t do as well as many gamers had hoped. Either way, we think Fimmel would have no trouble portraying Geralt—both in terms of acting skill and experience—should he land the part.